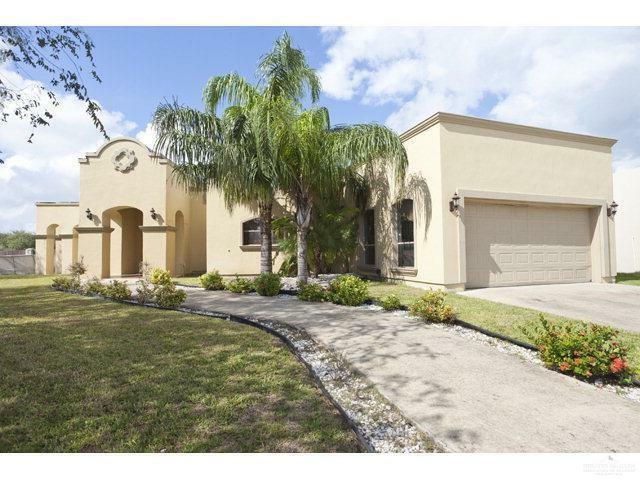 BEAUTIFUL STUCCO HOME!!!!! 4 BEDROOM/ 4 1/2 BATHROOMS!!!! GRANITE COUNTER TOPS ON KITCHEN, AROUND MASTER TUB AND ALL VANITIES . VERY SPACIOUS BEDROOMS EACH HAS ITS OWN WALK IN CLOSETS. 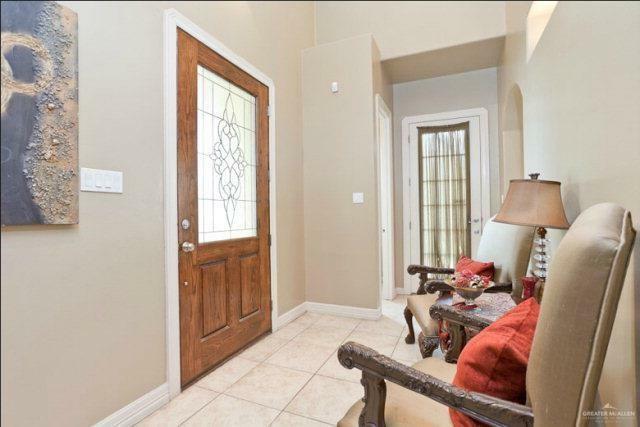 TWO BEDROOMS WITH A JACK & JILL BATHROOM, HIGH DECORATIVE CEILINGS THROUGHOUT THE HOUSE. ALL CERAMIC TILE. TWO OF THE BEDROOMS WITH WOOD FLOORING. 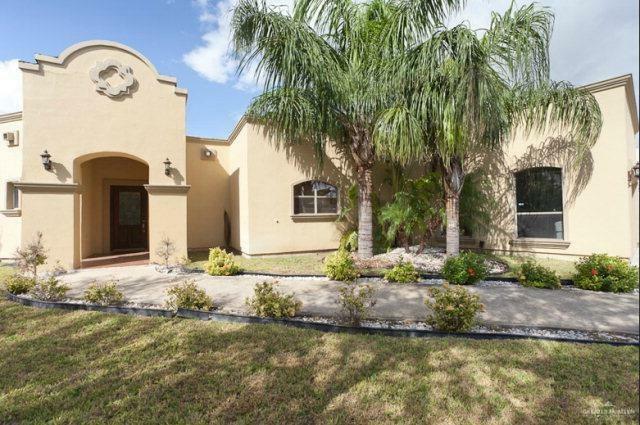 ALSO HAS BONUS ROOM WHICH CAN BE A MAIDS ROOM/TV/MEDIA ROOM WITH A FULL BATHROOM, VERY LARGE SPACIOUS LOT, 2 PATIOS, MORE THAN ENOUGH ROOM TO BUILD A SWIMMING POOL!!!! DON'T PASS THIS BIG OPPORTUNITY TO HAVE YOUR DREAM HOUSE. SHARYLAND SCHOOL DISTRICT!!!!!! CALL YOUR AGENT TODAY!!!!! !